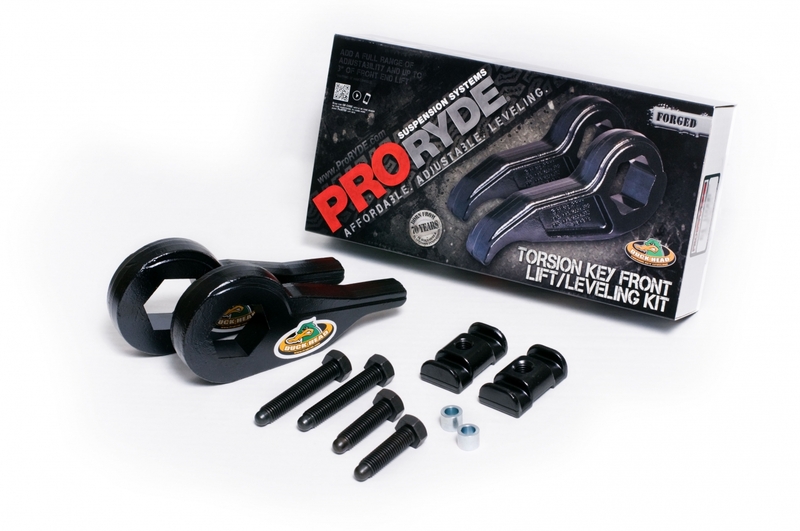 Perfect for 2011-UP GM HD 8-LUG models! 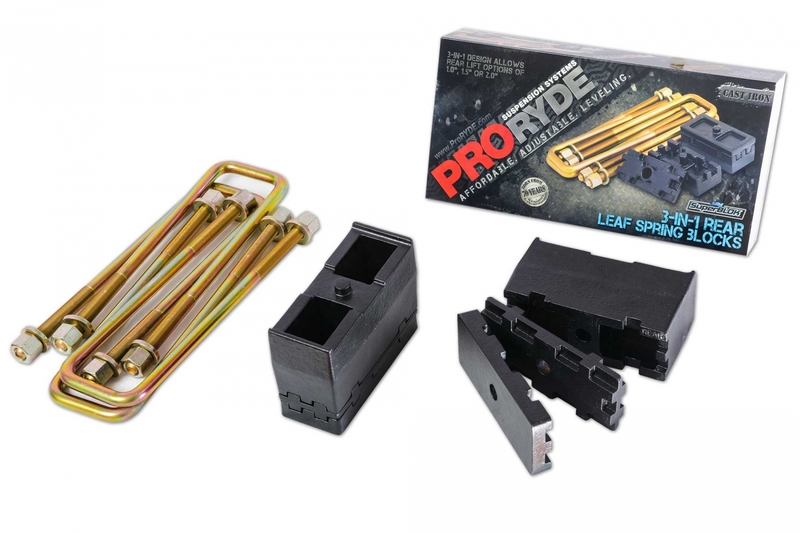 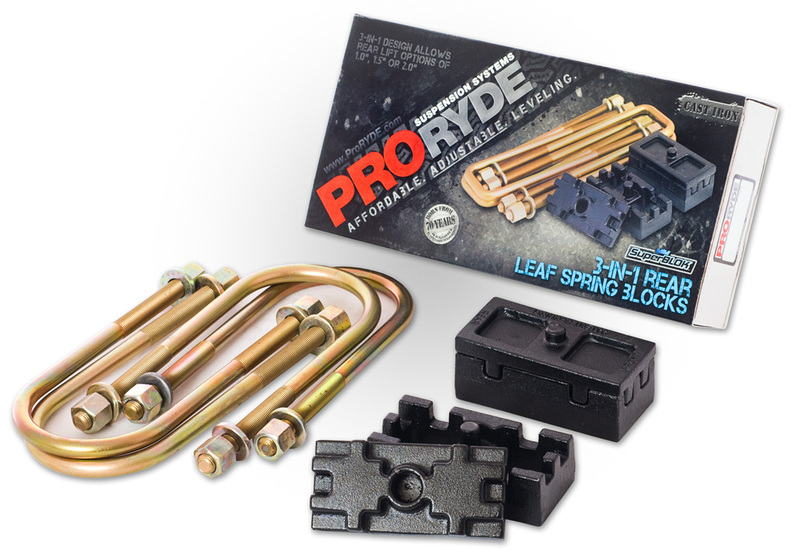 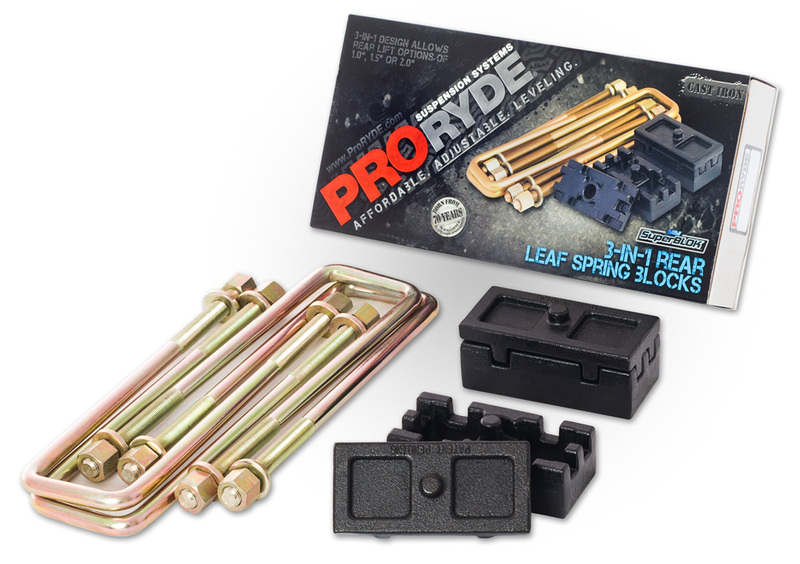 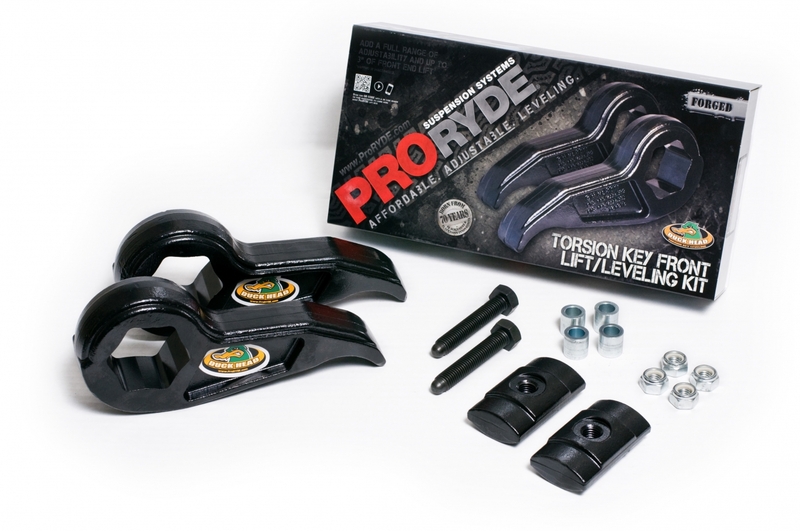 ProRyde adjustable leveling kits are just that. 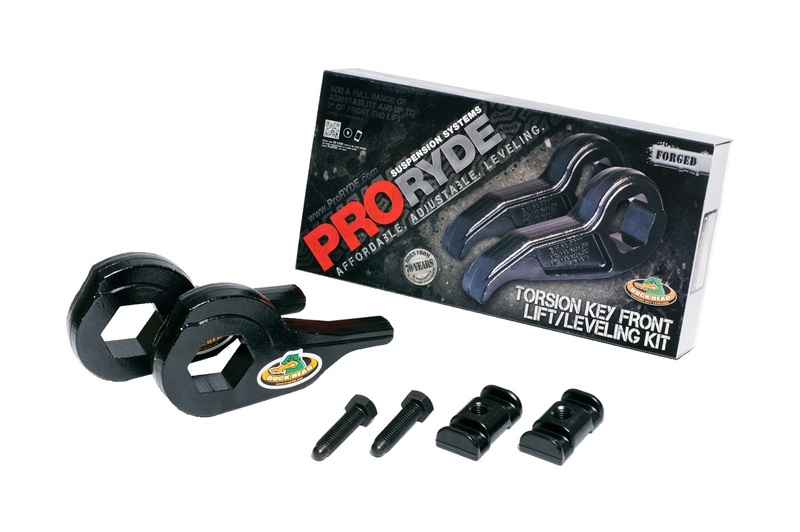 You can adjust the height of the lift for your pickup truck. 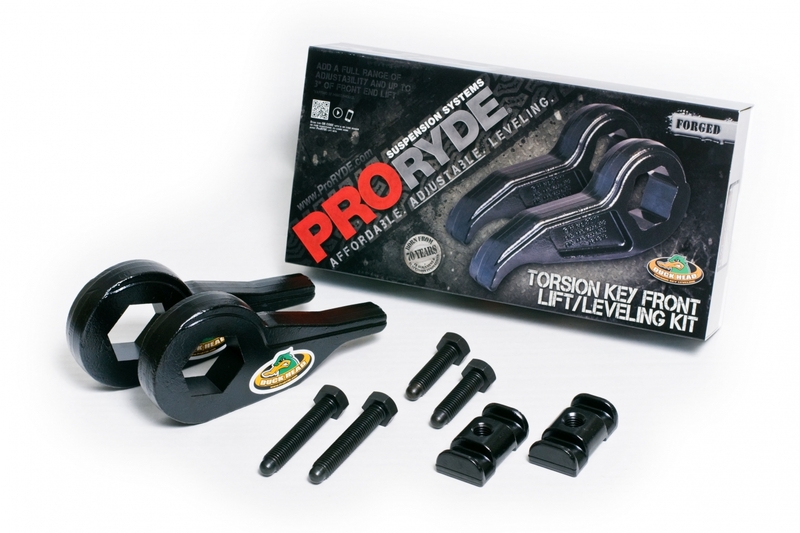 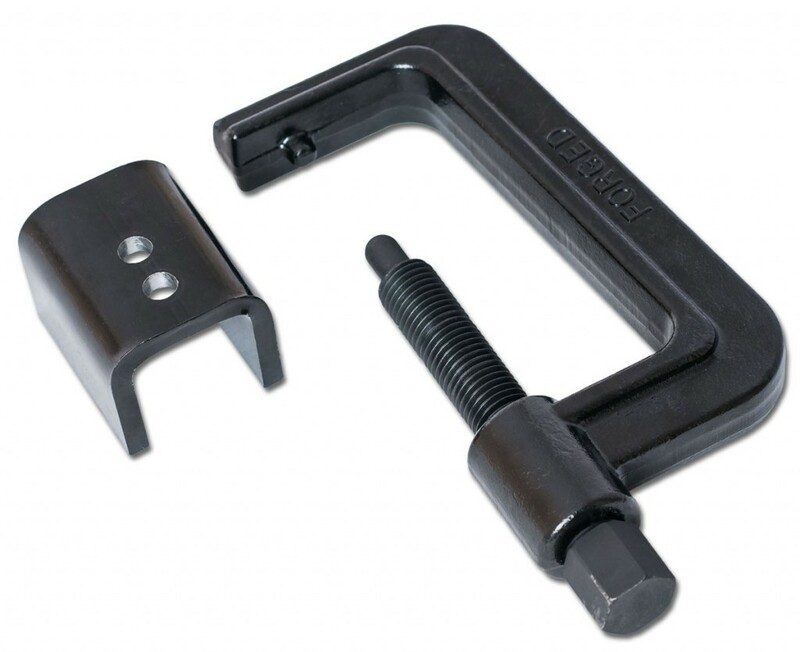 Most kits can be adjusted right on your pickup.